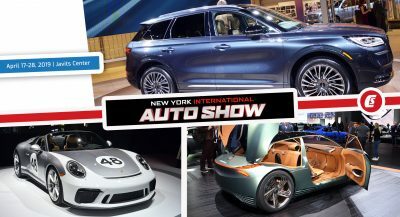 The Brit luxury automaker and the Italian design house rekindled their long-standing partnership that stretches back over five decades with a fifth car . 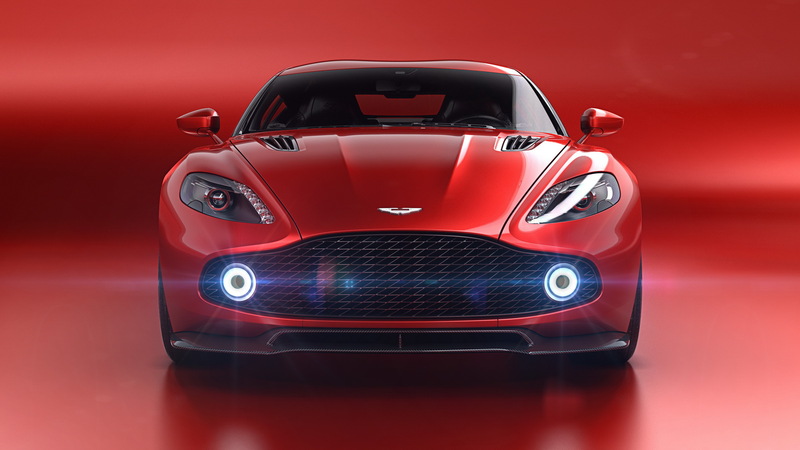 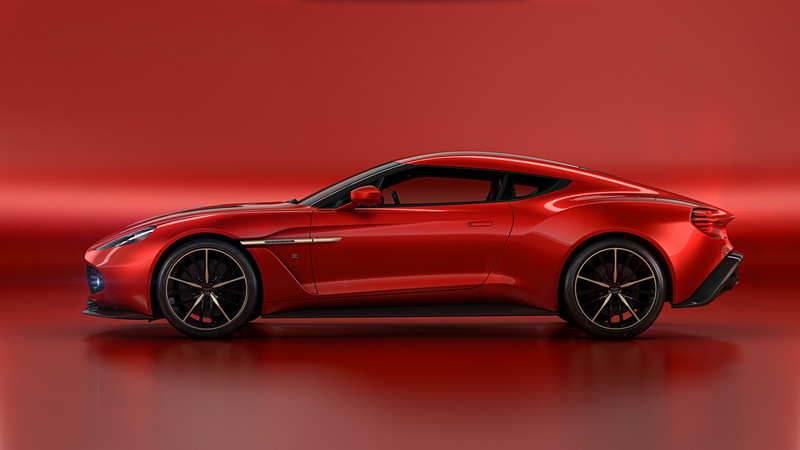 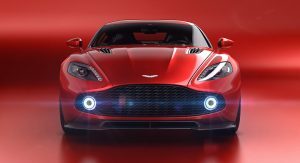 Dubbed the Aston Martin Vanquish Zagato Concept, it was created by Marek Reichman, Andrea Zagato and their design teams and was engineered at Aston’s headquarters in Gaydon, England. 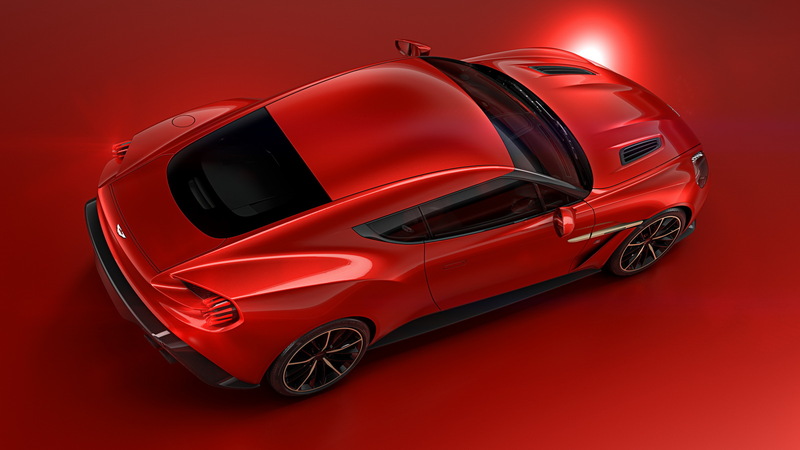 “Over the years, we have developed and refined our own design language and we have always gone that little bit further with our special series cars like CC-100, One-77 and Aston Martin Vulcan. 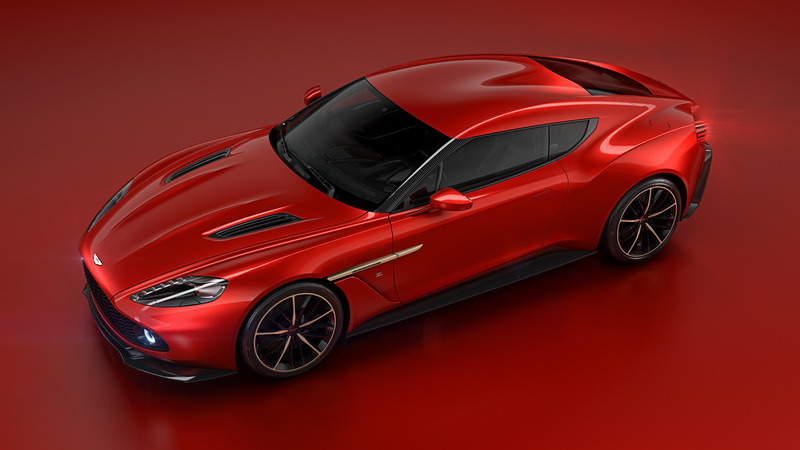 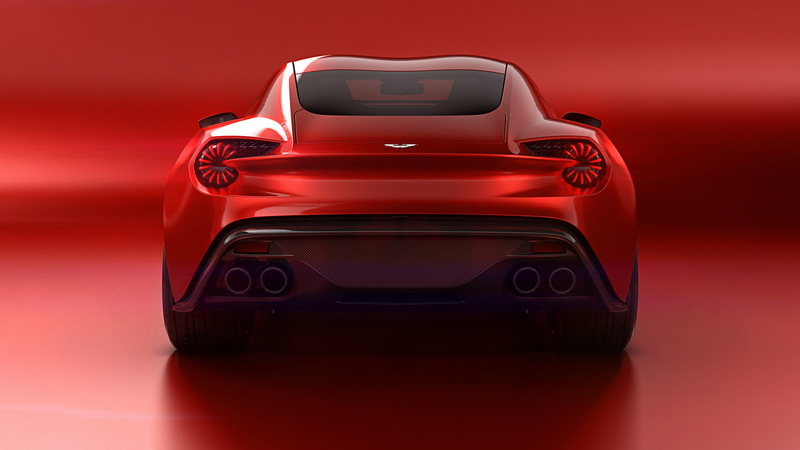 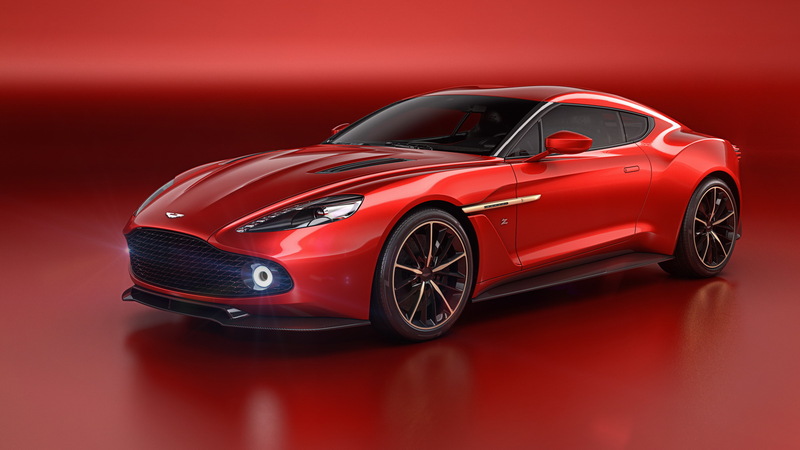 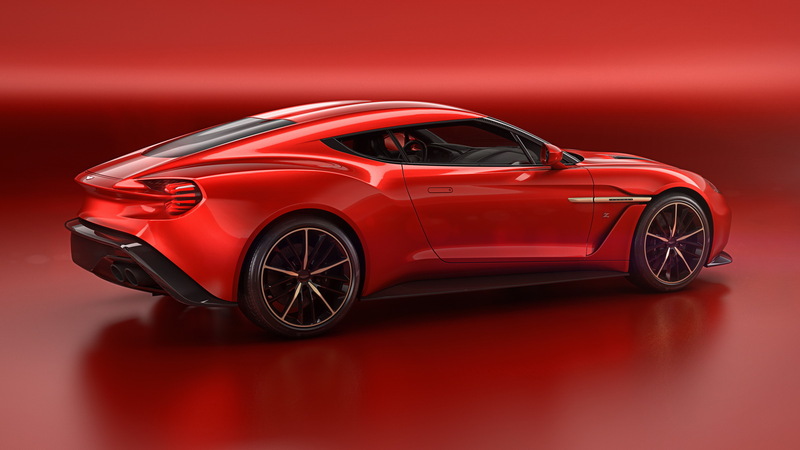 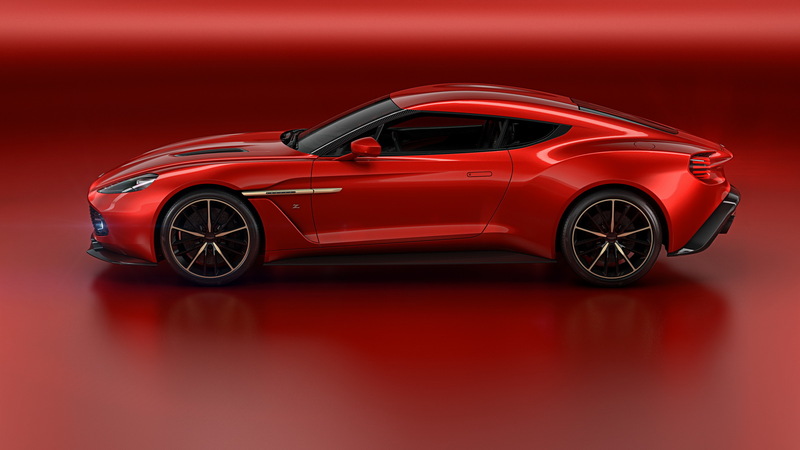 The Vanquish Zagato Concept shows how our two companies can come together and push the definition of Aston Martin design“, said Marek Reichman, Aston’s Executive VP and Chief Creative Officer. The concept sports new body work, shaped from carbon fiber, a new evolution of the classic side strake that runs from wheel arch to door like the new DB11, double-bubble roof, a Zagato trademark since the early ’50s, One-77 inspired side mirrors, sculptural rear end similar to the one of the DB11, retractable spoiler, rear hatch access to luggage compartment, taillights incorporating the bladed LED technology seen on the Vulcan and quad-exhaust. 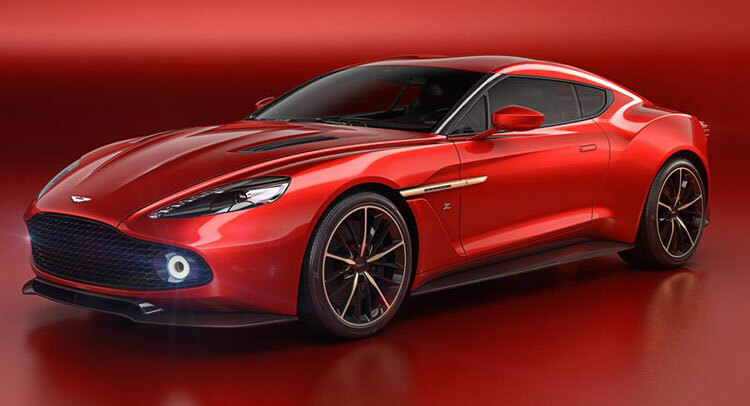 Power to the Vanquish Zagato Concept comes from a 5.9-liter naturally aspirated V12 engine, whose output has been uprated from 576 PS (568 HP) in the standard Vanquish to 600 PS (592 HP). 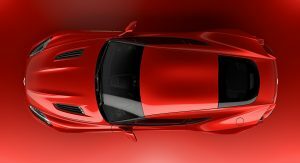 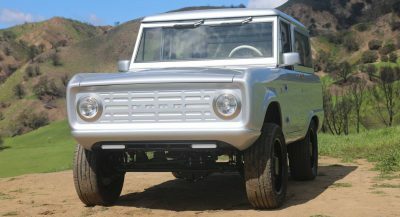 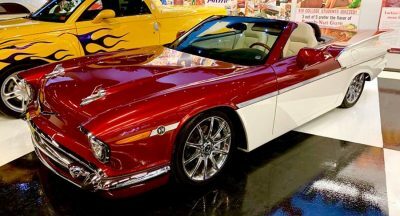 The study will celebrate its global debut during the Concorso d’Eleganza Villa d’Este, at Lake Como, Italy, on May 21-22.